ABS is a common lightweight thermoplastic polymer that is mainly used in injection molding. 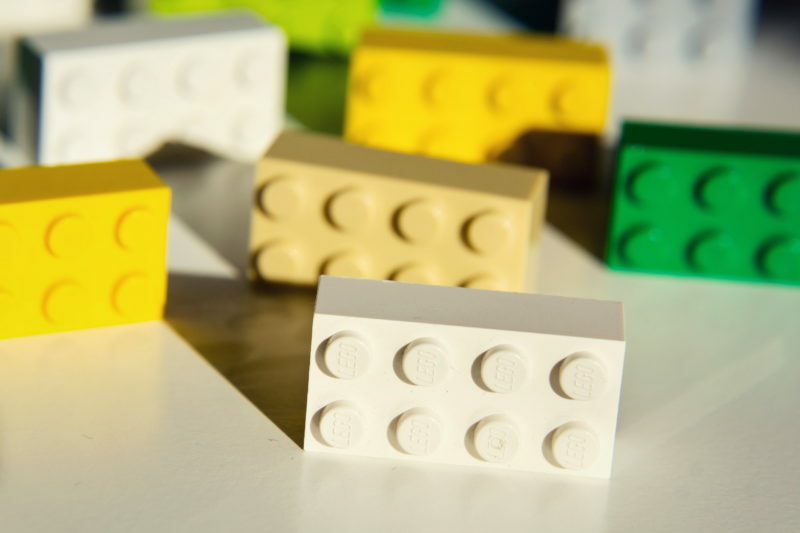 ABS is a rigid, versatile, high-impact plastic that is well-known as the material used for creating Lego bricks and – often – keyboard keys. ABS is best suited for working in low temperatures and can be used for many mechanical purposes. It can be formed to nearly any shape or size. 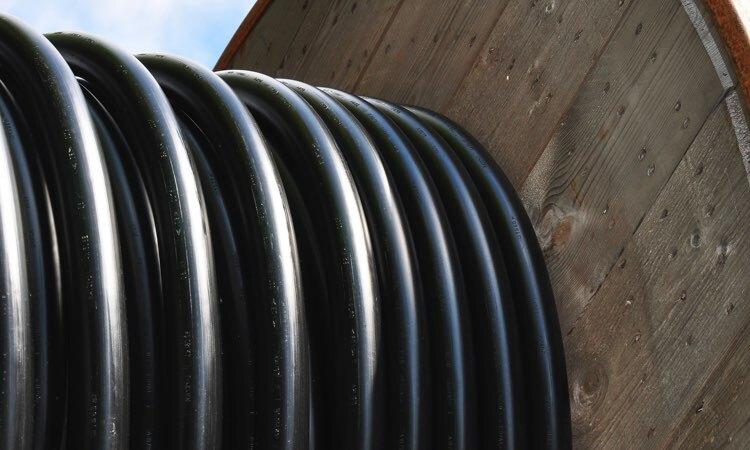 ABS is an excellent option for plastic tubing and is available in its natural amber or off-white, as well as in a variety of custom colors. It is also easy to paint and glue onto other materials. When it comes to environmental concerns, ABS stands out as a highly recyclable product. It can be melted down and reformed without major degradation.The 3D printing world uses ABS frequently. The main reason for this is its low melting point; ABS does not take much heat to mold and reform, but its melting point isn’t so low that it melts in the sun. Many companies also choose ABS over other plastics because of its strong resistance to chemical and physical damage. Golf club manufacturers use ABS to build clubs because it has powerful impact absorption. It’s also used to create different kinds of protective headgear, automotive parts, and musical instruments, such as recorders. ABS is inexpensive to produce, which is why it is so often used in household items, from wall sockets to cases for power tools and cameras. ABS is lightweight, easy to work with, inexpensive, and impervious to rotting and corrosion. Overall it is a solid choice for everyday projects.